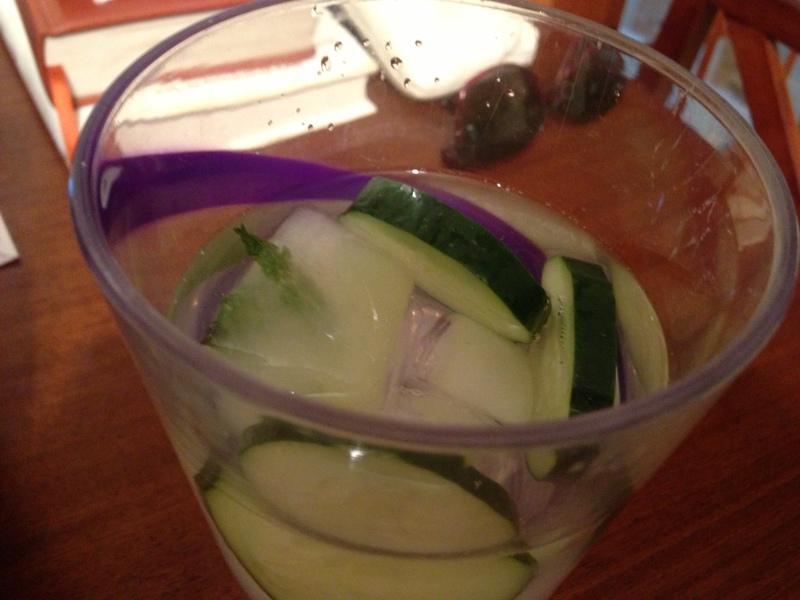 In my recent efforts to make my millions of Pinterest recipes, I decided to try the lemon mint cucumber water I pinned. I actually tried this detox water some time last year, but I didn’t realize that a) it was a thing or b) it’s detox water. You see, it all started when I saw an episode of Dr. Oz (seriously? you ask. yes, yes, I know.). But Dr. Oz mentioned that lemon and peppermint were excellent for your belly. So, last year I made lemon and mint ice cubes, and one random day, I had cucumbers on hand, so I added them to my lemon mint water. That brings me to this year when I saw the detox water on Pinterest. I pinned it immediately and have since made the concoction for me and Mr. Smart and Savvy. 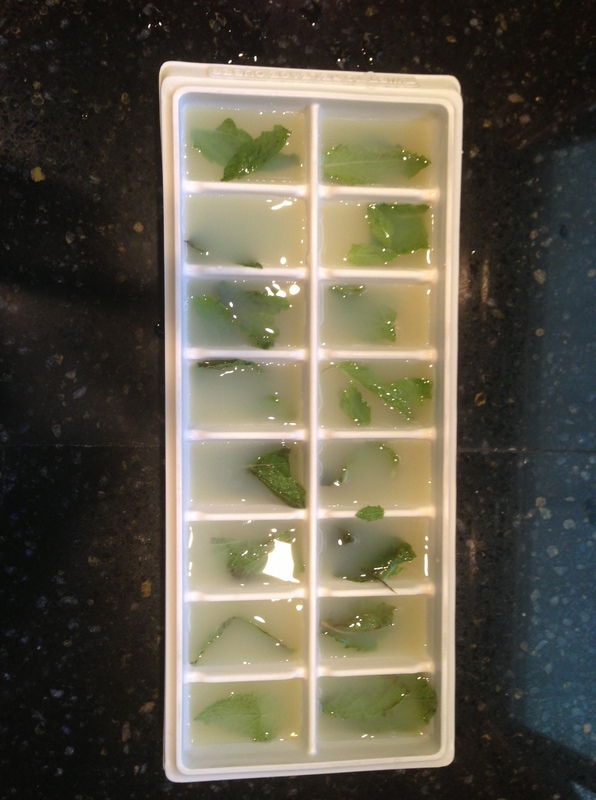 Instead of mixing all of the ingredients together, I actually made lemon and mint ice cubes. So, all I had to do was pour my water over my glass of ice (several regular ice cubes + 1 lemon mint ice cube) and add a few cucumber slides. It was nice, cool, and refreshing. In fact, I think I’ll have a glass now. Happy football season, and happy Labor Day weekend! What fun plans do you have? 31 Aug	This entry was published on August 31, 2013 at 4:27 pm. It’s filed under Smart and Savvy...Food and tagged cucumber, detox water, ice, lemon, mint, pinterest recipe, summer drink. Bookmark the permalink. Follow any comments here with the RSS feed for this post.